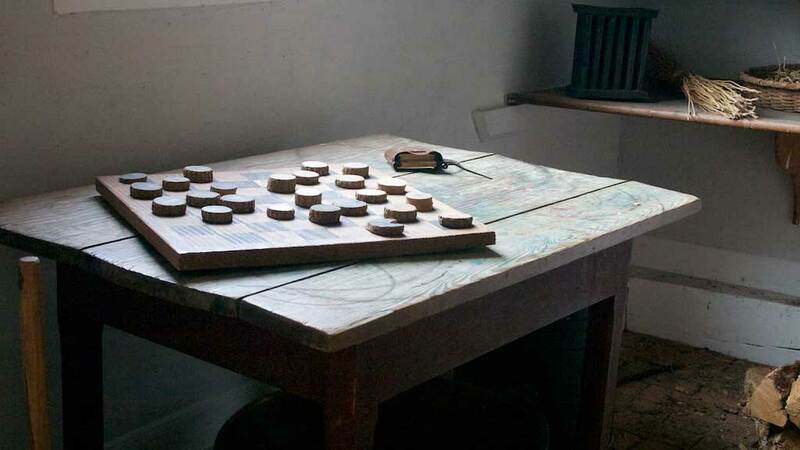 Who Invented Checkers and Where Did the Game of Checkers Originate? Checkers is one of the oldest games in the world, with a variation played in the days of the early Egyptian pharaohs in about 1600 B.C. The game was mentioned in the works of Homer and Plato, too. About 800 years ago, checkers was adapted to the 64-square chessboard, and by the 16th century, it was essentially the same as the modem game. It is called draughts by the British and dambrod in Scotland. Where does the phrase “badger game” come from and What does Badger Game mean? Where does the term “skin game” come from and What does Skin Game mean? Where Did Chinese Checkers Come From?